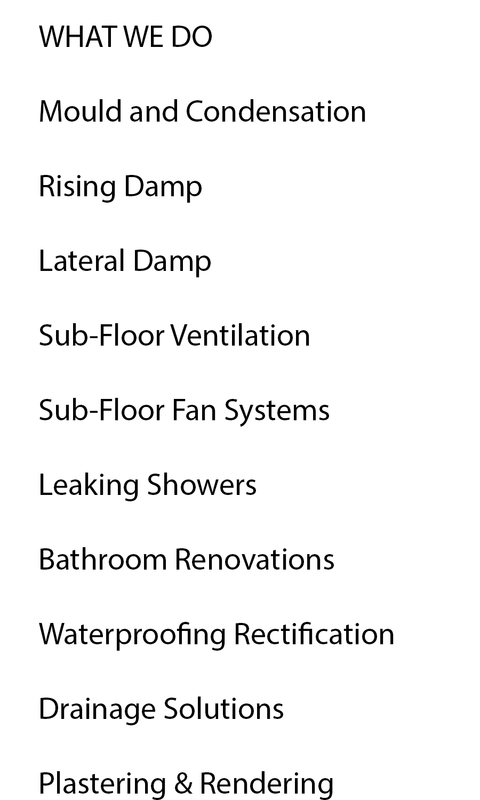 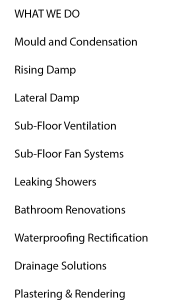 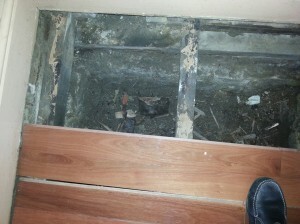 Most old houses have poor sub-floor ventilation. 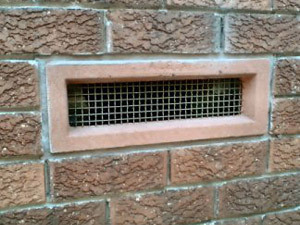 We recommend installing larger brass wire mesh vents approx every 2 metres to allow air to flow properly under your house. 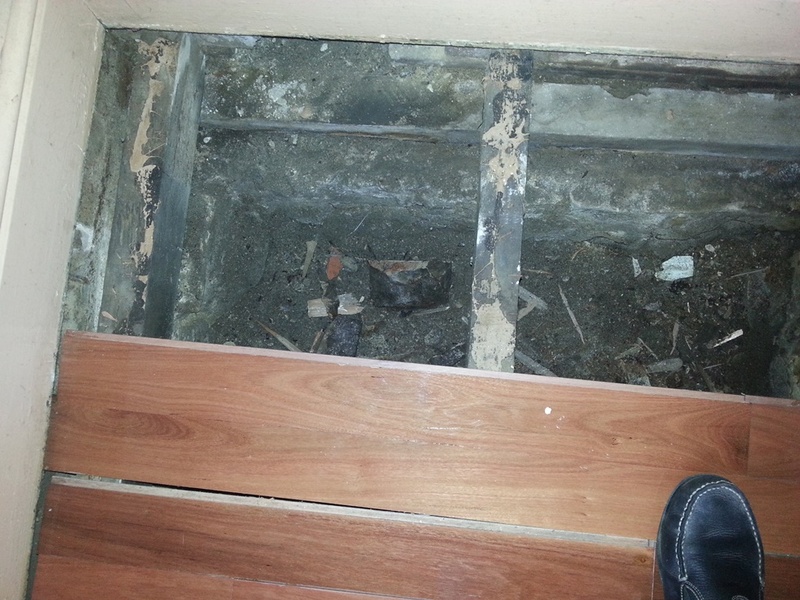 These are called passive vents.Poor sub-floor ventilation can cause timber floors to rot.